Saba’s heart has been heavy. While the Chicago MC has accrued a respectable buzz since the release of his 2012 mixtape, GETCOMFORTable, he has also experienced immeasurable loss. In February 2017, his cousin and co-founder of his Pivot Gang rap crew, Walter Long Jr. (aka John Walt), was murdered in Chicago, a tragedy that led to Saba taking a brief hiatus from making music and social media. 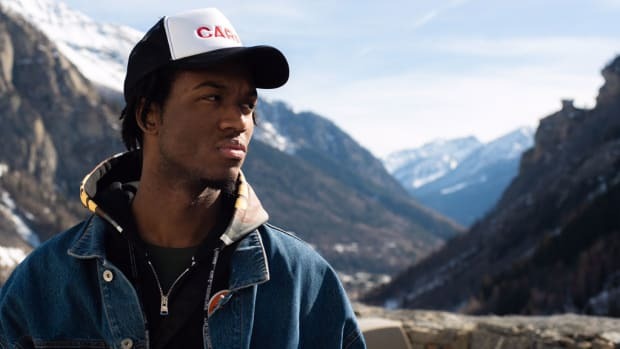 Only 23, Saba has already released his debut album, Bucket List Project, performed on The Late Show with Stephen Colbert alongside Chance The Rapper, toured damn near every corner of the world and assumed a role as the backbone of Pivot Gang. On his newly-released sophomore album, Care For Me, we&apos;re treated to a journey across all the ground he’s been able to cover this far into his healing. As a result, Saba opens Care For Me mid-battle. We watch him fight against the currents, illustrated with the image of “Sirens,” pitched vocals, and a creeping beat meant to pull you under. John Walt’s death, the climax of the record, is alluded to with the woozy declaration, “Now you’re lying with the angels.” The sirens then morph from mythological creatures to the roar of an ambulance. In that breath, Care For Me cradles a sad but necessary truth: sometimes mythos is not enough. 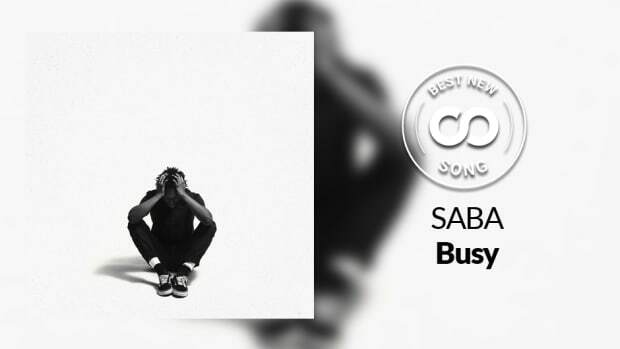 The record is dressed in shades of grey and explores loss and emptiness, but Saba is not looking for pity—he makes as much clear on “Calligraphy.” By the sound of it, the rapper is looking for community and an opportunity to pay it forward, turning his grief into space for fans to find themselves. Even when the clouds part on “Smile,” the despondent harmonies on the hook leave us questioning who Saba is trying to reassure—himself or his fans. It’s all at once freeing, damning, and altruistic. 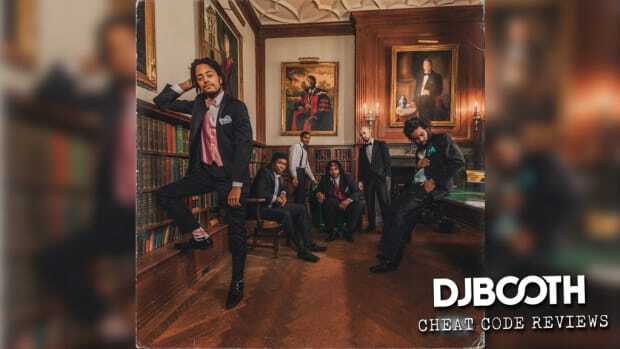 The lighter shades of the album flourish on the downbeat. Jazzy horns and thoughtful use of the vocoder are the predominant bright frills of the record. Nothing is heavy-handed. Saba is seeking a specific balance only available once the dust settles, but for now, he is playing with dichotomies on “Fighter,” plodding through the tune while airing his insecurities. “Life” rumbles like rolling thunder down a foggy main street. The caustic delivery and the biting and blown-out truths of “Light don’t mean lit in the dark, fight don’t mean fists” wind into Saba’s tightest raps to date. Saba juggles competing and equally strong flows on “Logout,” but they don’t mesh together, confusing the emotion of the track and stunting the momentum of the record. Even so, the song is a great moment of universality through the lens of social media’s negative consequences. 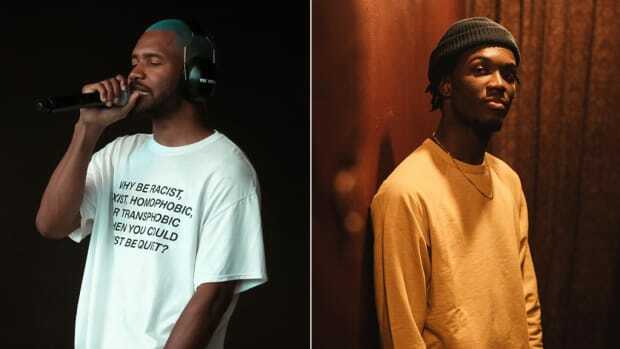 Better yet, the track forces Chance The Rapper into a more somber mood; his verse is reminiscent of the magic of “Acid Rain,” reminding us that everyone is as insecure as everyone else. “Prom/King” is a seven-minute coming of age tragedy. The first listen will leave you with chills from head to toe. Saba’s cutting delivery gives the mood of the track away, but the anxiety amplifies once the drums become erratic—the sonic equivalent of heart palpitations. The track concludes with Walt himself singing “I just hope I make it to tomorrow” into the void of his sealed fate. Yes, you will cry. 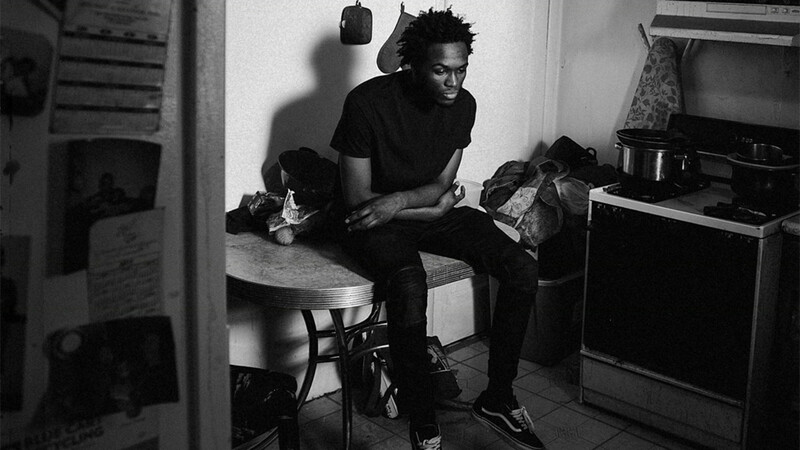 Moving into “Heaven All Around Me,” Saba honors Walt and continues his story, rapping from his perspective on the day that he passed. He sings of Walt feeling a painless resolve, a meager silver lining in the grand scope of this tragedy. But as we learn across Care For Me, Saba is a fighter, as are the rest of Pivot Gang. 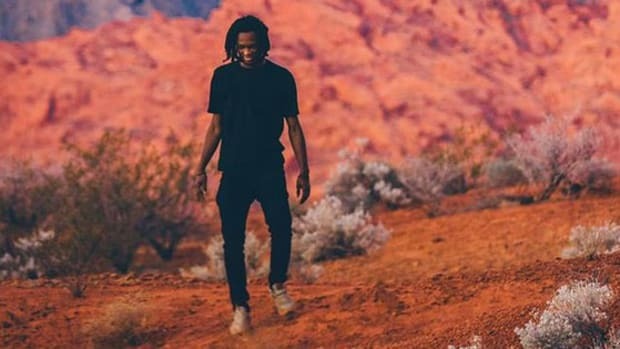 Sixteen months ago, Saba gave us Bucket List Project, where he was chasing down life and celebrating his mortality in a way that had him sounding invincible. 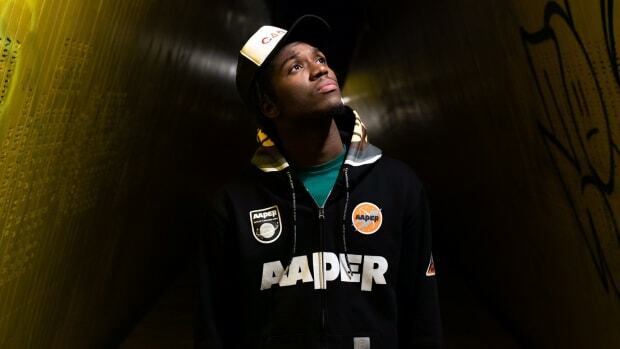 On Care For Me, death has permeated Saba’s personal life and re-colored his mental state. The album carefully addresses the harrowing reality that nothing is promised and proves that Saba is an artist meant to endure, one wholly capable of taking haunting impermanence and transforming it into creative fuel. Care For Me is Saba&apos;s best body of work to date, and with a bright career ahead of him, this won’t be the last time that sentiment is attached to his name. Addictive blown-out bass and Saba sounding meaner than ever on the mic? Perfect. “Life” features Saba’s finest display of rapping, and all at once he confronts anxiety, depression, and isolation. 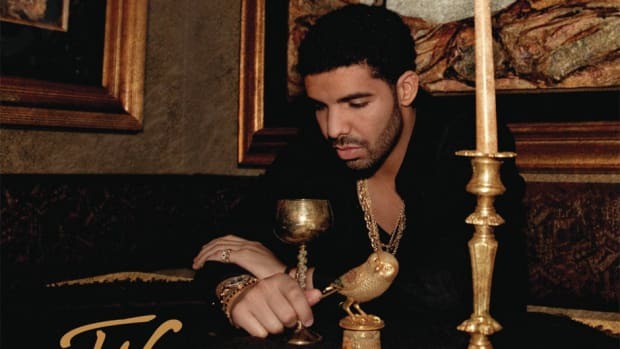 There’s never a wrong time for a pensive banger. A clinic in structure and building anticipation, “Grey” opens with soft keys and concludes with a cacophonous roar. Horns and a skittering cymbal give way to Saba’s spastic delivery. “Care for me, carefully, back with more clarity,” he spits. Yes, he is. Good luck not shedding a tear when you listen to this one.